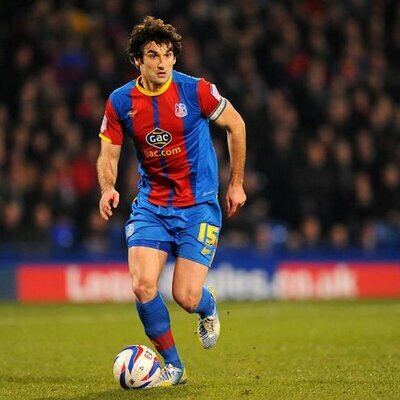 Mile Jedinak has decided to hang up his boots from international football with immediate effect. The Australian captain has been able to enjoy a lot of success with the national team after reaching three World Cup tournaments. The 34-year-old, though, has decided to take this step in order to focus on his club career. The former Sydney United player is capable of playing as a defensive midfielder or at the back. He is currently with Aston Villa after having joined the Midlands outfit in 2016. Regarded as one of the best players for the national team over the last few years, Jedinak has been able to captain the club in 2010, 2014, and 2018 editions of the FIFA World Cup. He has also been with the national team on two AFC Asian Cups and lead the national team to success in the 2015 edition. After starting out his career with Sydney United, he gained prominence when he made the move the Central Coast Mariners in 2006. From here, the European adventure began forJedinak, who played for the likes ofGençlerbirliği andAntalyaspor before making the high profile switch to Crystal Palace in 2011. The move to the English league worked out well for the defender, who went on to make more than 150 league appearances for Palace during a five-year spell.